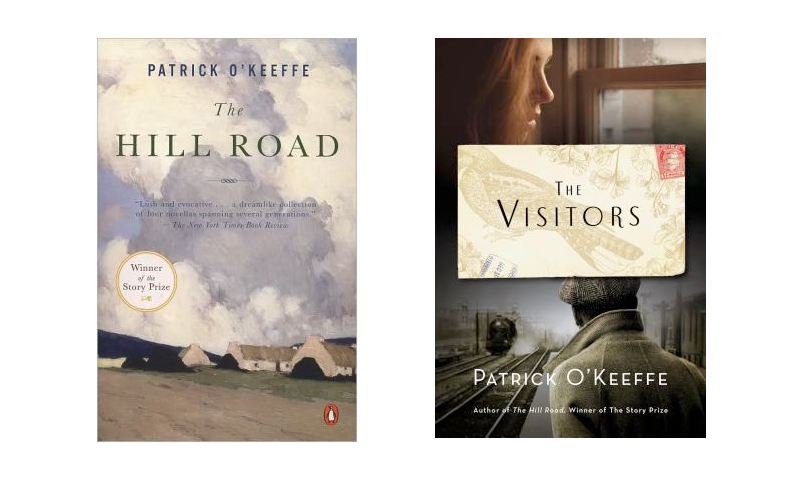 Patrick O’Keeffe is an Irish-born author whose work includes the highly acclaimed 2006 collection The Hill Road, and the 2014 novel The Visitors -- both released by Viking Press. Born in 1964 in Ireland's County Limerick, O'Keeffe moved to the United States in the early 1990's, where he eventually earned an undergraduate degree from the University of Kentucky and a masters in creative writing from the University of Michigan. He currently teaches in the graduate creative writing program at Ohio University. His work has been honored wtih several prestigious awards, including the Story Prize for fiction in 2005, and a Whiting Writers' Award in 2006. Available at Amazon, Barnes & Noble or Powell's Books.